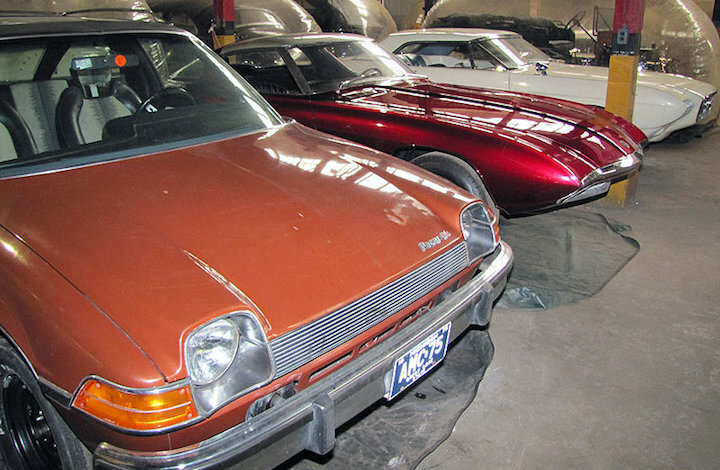 There have been many stories and rumors about a massive collection of priceless classic cars hiding in the heart of Motown. Well our buddies over at BoldRide just uncovered the truth about this hoard of classics and it is more incredible than the rumors! Apparently this secret warehouse is owned and run by the Detroit Historical Society and houses some of the rarest American cars ever built. Special thanks to Jim S for letting us know about this story! Myles Kornblatt was invited to visit this secret locations. He was given directions to get there, but was asked to keep it hidden from the rest of the world. Once you start to see what all is stashed in this warehouse, you begin to understand why the D.H.S. wants to keep its location a mystery. 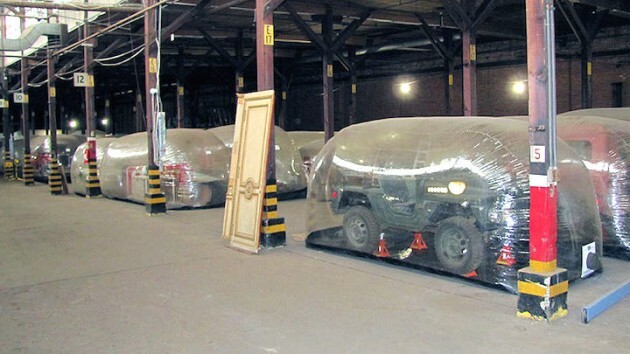 While these cars really should be on display for the entire world to see, they also need to be protected from the elements, vandals and thieves. 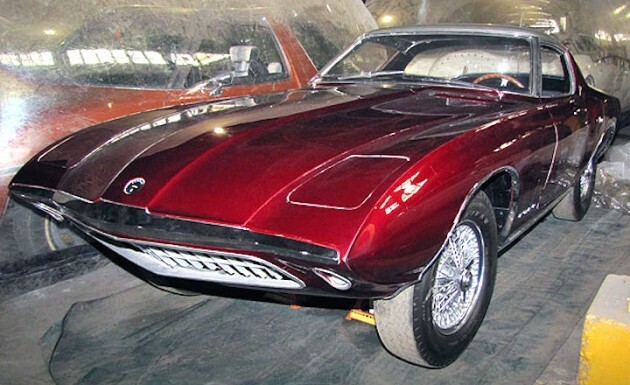 The Detroit Historical Society does have a museum that is open to the public, which has lots of great automotive displays, but it would be difficult to have all of their cars on display at once. It would also be difficult to keep them all in top shape if they were sitting in a museum. So they sit in this huge warehouse in their own individual bubbles waiting to be put on display either in a museum or at a major automotive event (think Concours and similar event). It might seem like a shame that they are hidden, but every one of these cars has played some kind of role in automotive history and really needs to be preserved for future generations! And that is what is truly incredible about this collection! While there are a number super rare prototypes, even the normal production cars have interesting stories. Just as an example, the Lincoln Continental Mark V that’s in the collection was Lee Iacocca’s personal car. Oh and the AMC Pacer, well it is one of the first ones ever built (if not the first). If you could spend all day at a salvage yard just looking, just imagine how much time you could spend in this place! It’s just too bad there aren’t more photos of the collection out there, but at least we now know that all these incredible cars are being protected and saved for future enjoyment! So do you see any cars here that you would love to drool over?